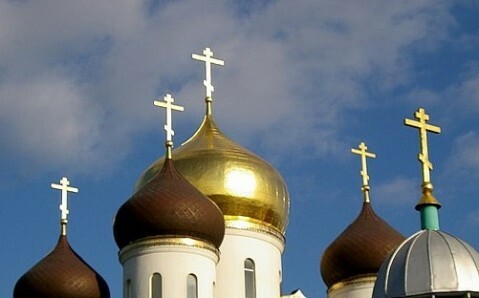 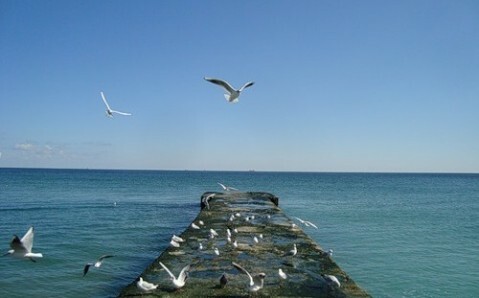 The first two days dedicate to the itinerary of the tour “Odesa in Two Days”. 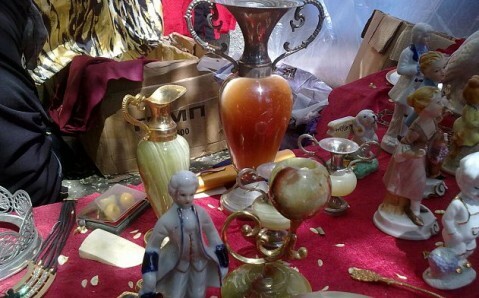 For the third day in the Southern Palmyra, arrange seeing the famous Privoz Market. 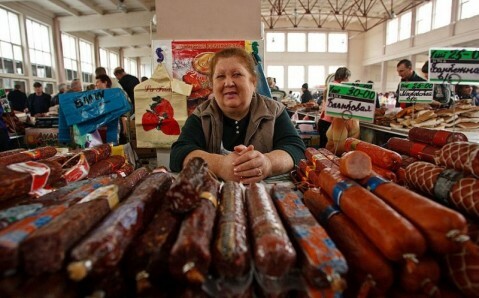 Local residents state that Odesa starts from Privoz, the largest and the most famous food market in Ukraine. 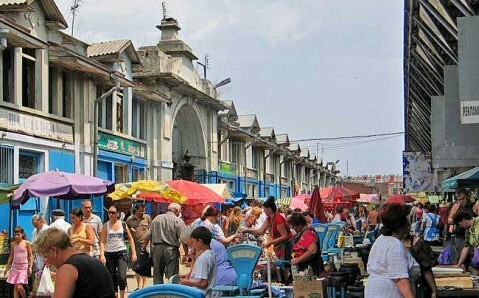 The Privoz Market is more than a simple bazaar; it is live attraction where one can feel the real vibe of the colorful maritime city. 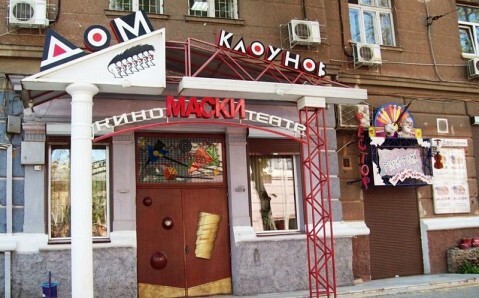 But even if you are not going to buy anything, you should still drop in at Privoz; at least in order to plunge in its inimitable ambience and to talk to peculiar Odesa residents. 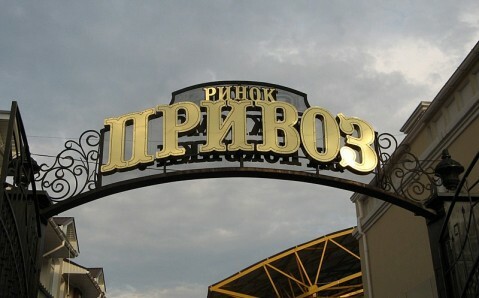 By the way, it's said that famous Odesa humor was born at Privoz. 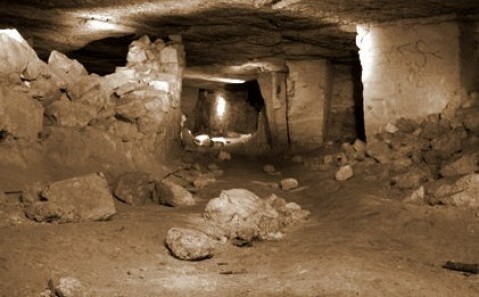 Then take a bus at Odesa bus station and head towards city’s suburbs to visit well-known Odesa catacombs, the most mysterious place of interest in the Southern Palmyra. 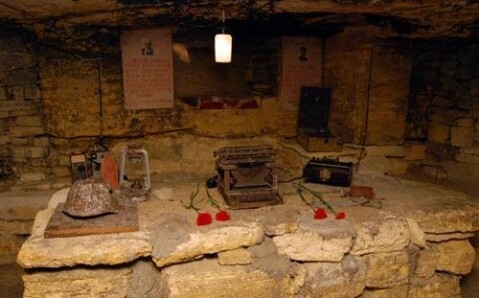 The catacombs are a real underground town with a web of crossed underground passages and labyrinths, which have been created by both nature and people. 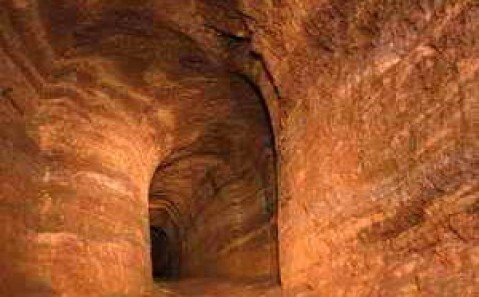 The maze is the most entangled and the longest in the world. 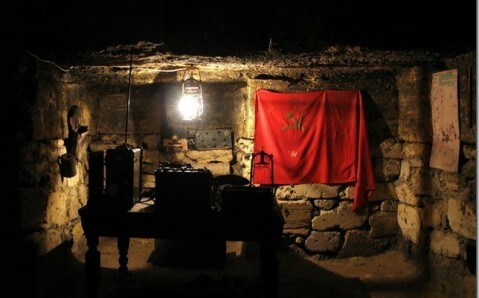 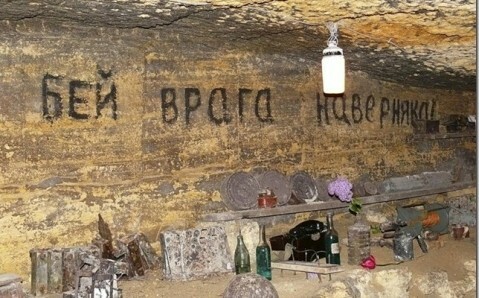 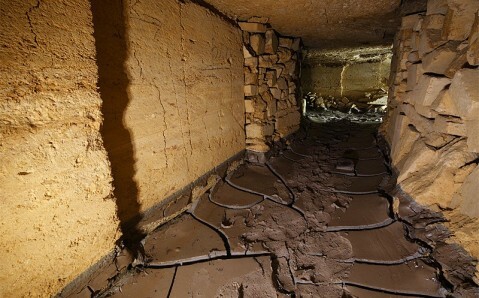 It’s better to discover Odesa catacombs during guided tours helmed by experienced speleologists. 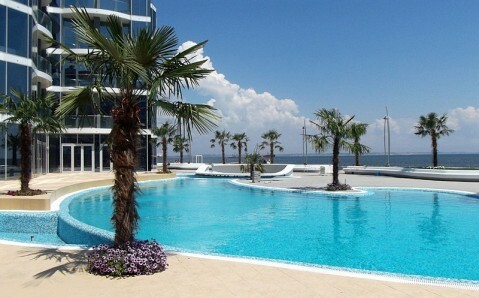 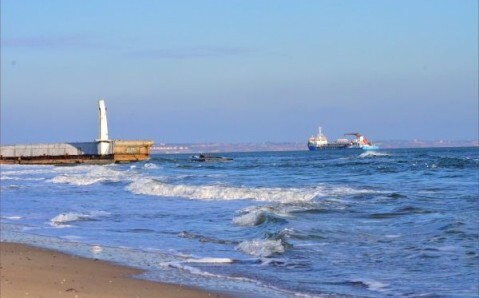 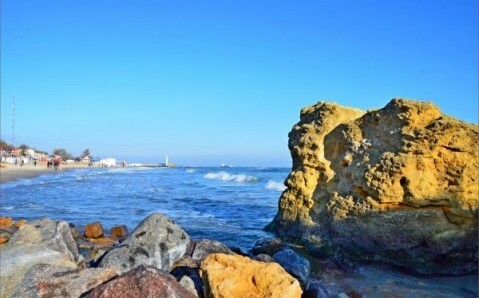 If it is too extreme for you to go to Odesa suburbs, you can go to the beach, for example, Lanzheron located nearby downtown. 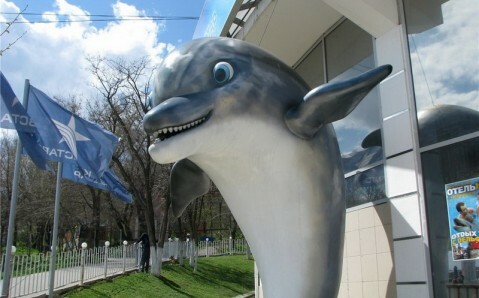 It houses dolphinarium where one can see spectacular shows interesting for children and adults alike. 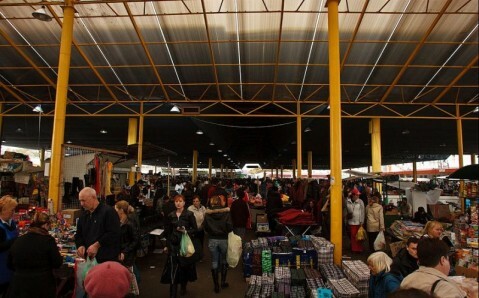 It’s better to start the fourth day from the yet another market – this time the flea bazaar, located along several blocks of the city’s center. 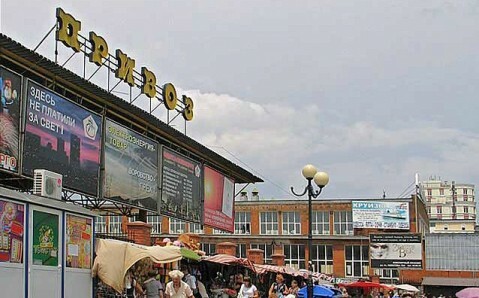 Starokonka is a place with great Odesa feel. 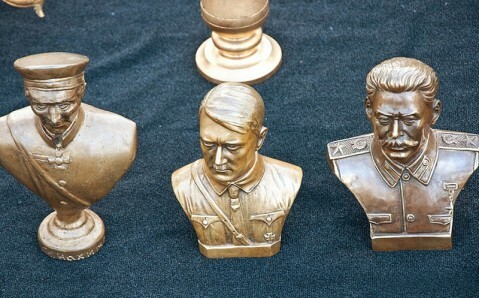 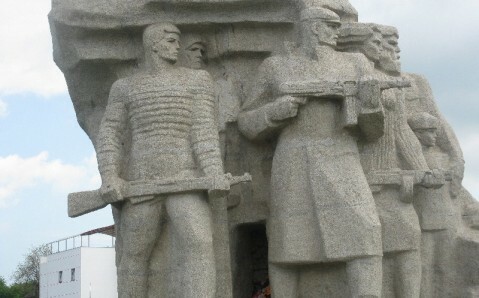 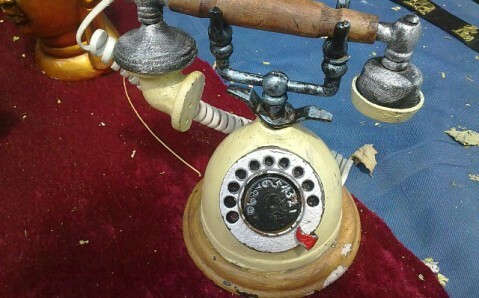 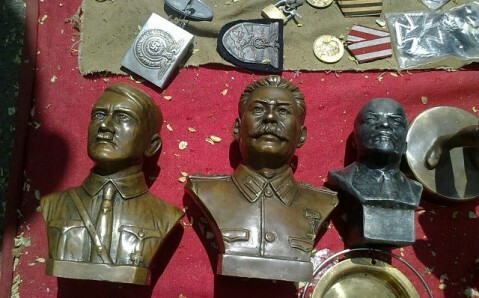 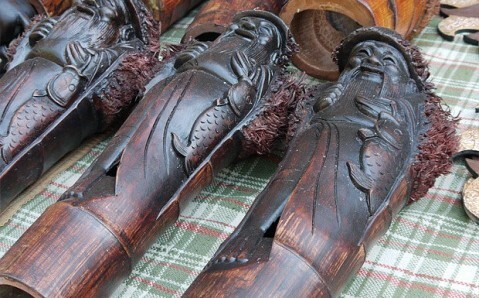 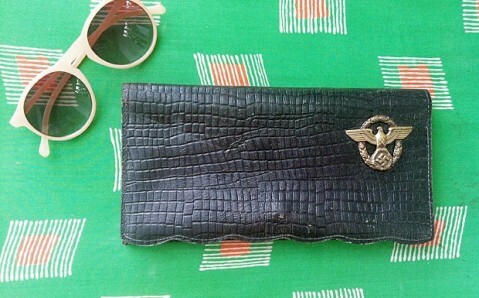 For collectors, the swap meet is a place where they might find unique items, for tourists – Starokonka is a so-called open-air museum, whose exhibits can show fascinating history of the city and tell everyday life, habits and temperament of its citizens. 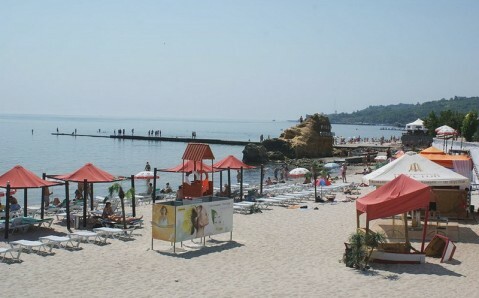 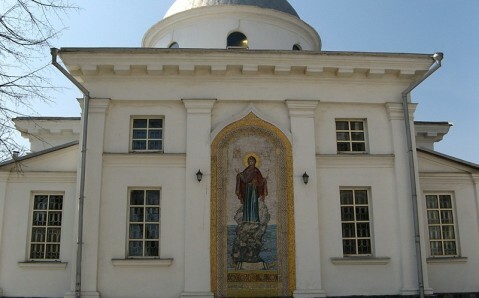 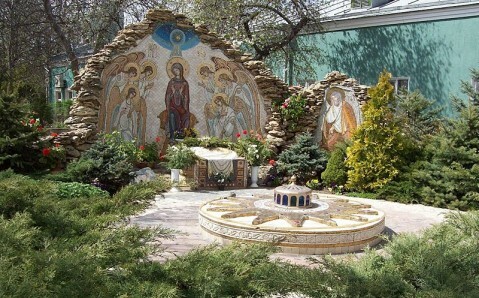 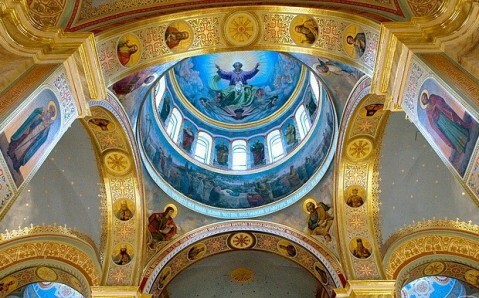 Moreover Starokonka is an ideal place to find some souvenirs of Odesa. 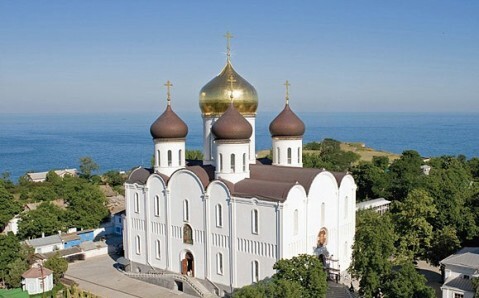 Take a bus from here and head to popular resort district Bolshoy Fontan, where one of the oldest and most famous cultic sights in Odesa, the Dormition Monastery, is located. 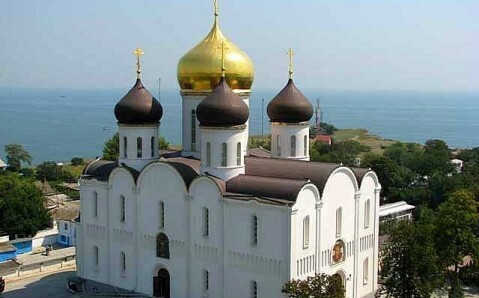 Stroll along its picturesque territory and admire its splendid temples, built in style of Russian cathedrals of 16th century, gateway belfry, considered to be the masterpiece of local architecture. 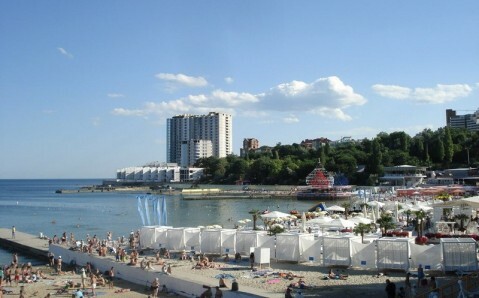 Then you might return to downtown to have a meal in one of the numerous cafes and restaurants. 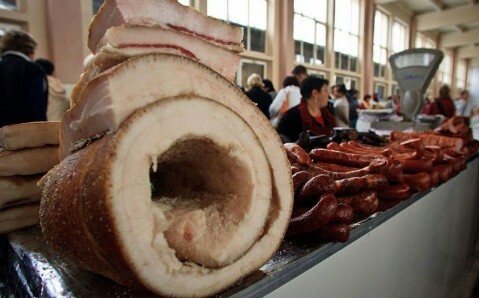 You can taste authentic dishes of Odesa-inspired cuisine. 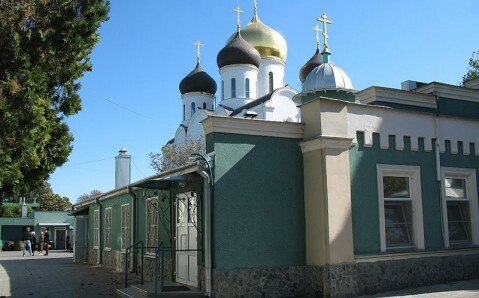 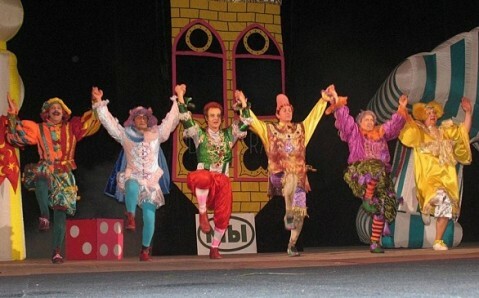 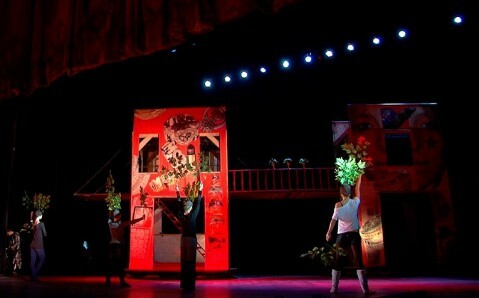 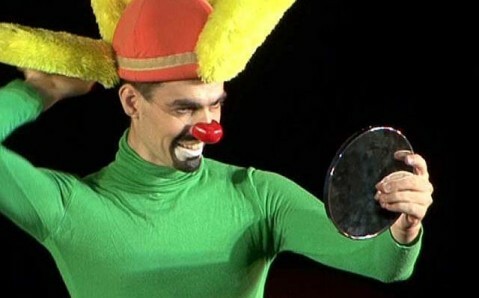 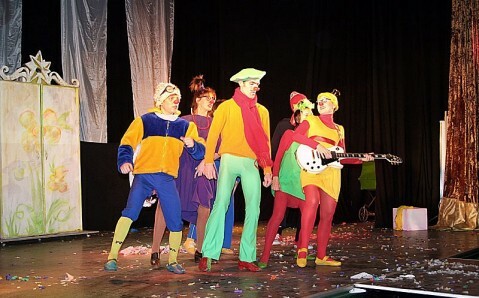 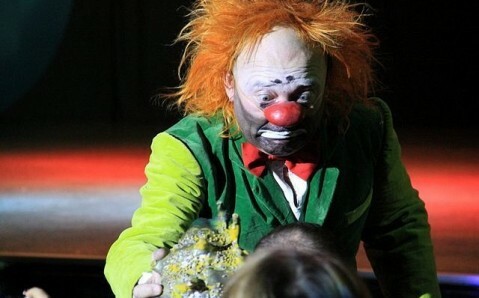 It the evening, you can visit one of the Odesa theaters, for example, the unique theater “House of Clowns”.